Artificial turf such an appealing option for many people these days. It always stays green, which means they can design their dream lawn and know it will always look the same. 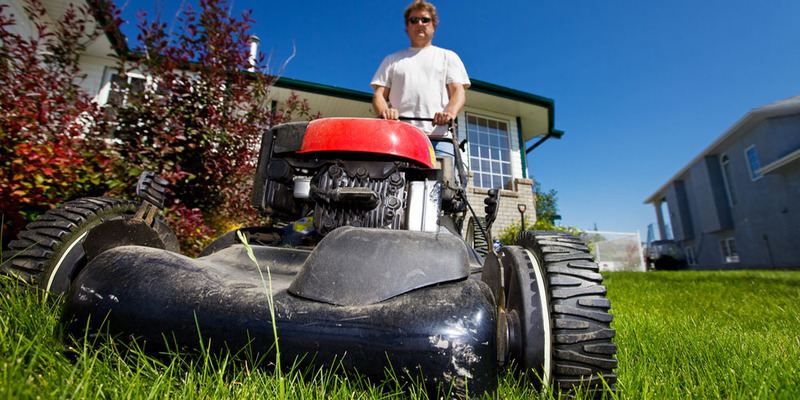 Having a nice green lawn is something most homeowners want. The problem is, upkeep is a costly hassle. Watering your lawn costs time and money. You also must worry about the weather. After a storm, the lawn and garden will be a mess, and cleaning them up will be a chore. Cleaning up artificial turf is as easy as taking the leaf blower to your lawn. And, of course, you don’t need to water it to keep it looking its best. If you live in the San Francisco Bay Area, watering is a big deal. Thanks to a drought, many are looking for ways to save water and keep their property looking its best. At Watersavers Turf, we offer artificial turf products that are perfect for solving drought issues. You want your property to look its best. That doesn’t mean you want to spend time and money making sure it stays that way. And yet, with real grass, that’s something you can’t avoid. You have to mow it. You have to water it. If there are bare patches, you need to plant grass seed. When it’s uneven or discolored, you have to hire landscapers. If it’s damaged in a storm, you need to have it repaired. You also need to buy garden items like weed-whackers and lawn bags. The list goes on, but it stops at synthetic turf. Unlike real grass, synthetic turf serves to boost the look of your lawn without draining your money or time over the years. It stands up to bad weather, doesn’t need any mowing, and will look great even if you never hire a lawn care team. It’s the perfect choice for those who care about having the perfect lawn. Maintaining fake grass is simple. It should be kept clean to avoid bugs and weeds collecting in leaves. When kept clean your faux grass will be free of insects. Using a blower will remove any pollen, dust or leaves. Take care not to use a power washer, though, as it could damage your fake grass. If you experience a heavy rain, it’s possible it could wash out the infill. Fixing this is simple. Just use a stiff broom or a rake to move it back into place. You can also try a shop vacuum to remove the infill and then sprinkle it back over the fake grass. A stiff brush can also be used to move the infill back into place for smaller areas. Do not use bleach or other toxic products on your faux lawn. They could harm the product and void the warranty. Doing this can also create an unhealthy property for you and your pets. If you choose to use any treatments on faux lawn, rinse well to make sure it drains through. For faux lawn areas that your pet uses, clean with a scoop or a bag to pick up any droppings that have been left. A great organic product to use on pet grass would be Zeofill. This infill is designed to eliminate odors and absorb moisture. When you install your faux lawn, the experts at Watersavers Turf will advise you on how best to take care of it. The point we love to talk about is how caring for it is so easy. Real grass lawns involve so much effort; you might forget to enjoy spending time with your family in the backyard.